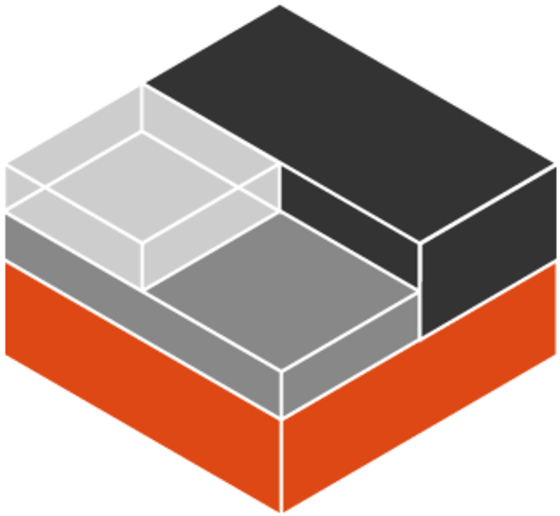 This is part 2 of a series about LXD 2.0: A how-to guide to installing LXD on Ubuntu. Building LXD from source isn’t very difficult if you are used to building Go projects. Note however that you will need the LXC development headers. In order to run LXD, your distribution also needs a recent Linux kernel (3.13 at least), recent LXC (1.1.5 or higher), LXCFS and a version of shadow that supports user uid/gid allocations.